Thomas Reuters, mass media and Information services providing company announces new job vacancies for Software Engineer posts for freshers and experienced professionals with pursuance in graduation and PG. 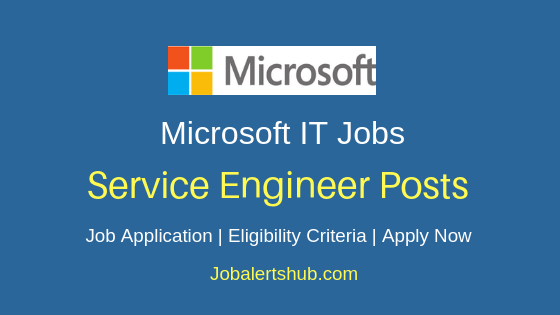 Under Thomas Reuters Freshers Jobs 2018 For Software Engineer job announcement, for work location in Bangalore . Candidates who completed Degree and PG in technical disciplines. 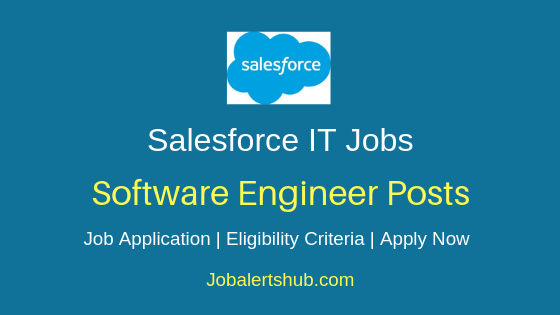 And posse’s skills in Java and J2EE technologies and among others can apply for the vacancy. 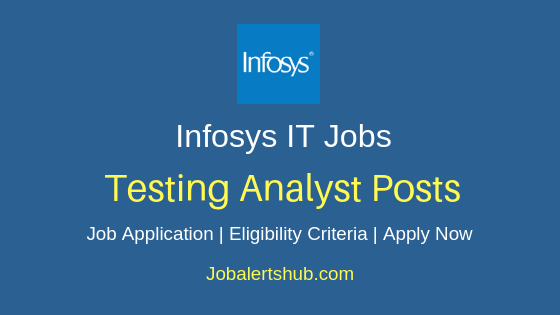 Applicant should have good communication, analytical skills. 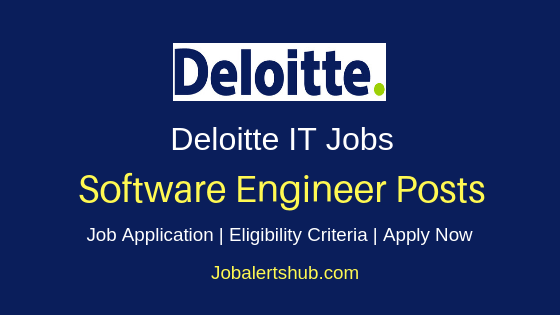 Interested candidates have to apply for the Software Engineer job through online mode. Educational Qualification: Bachelors degree in Computer Engineering/Computer Science, Information Technology, MCA or M.Sc. (IT). 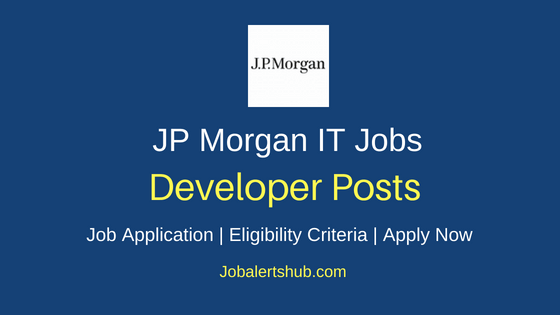 - Working knowledge of Java and J2EE technologies. 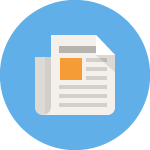 - Working knowledge of Websphere application server. - Possess excellent written and verbal skills. Apply Now: Accenture 2018 Freshers Jobs For Degree & PG Holders. 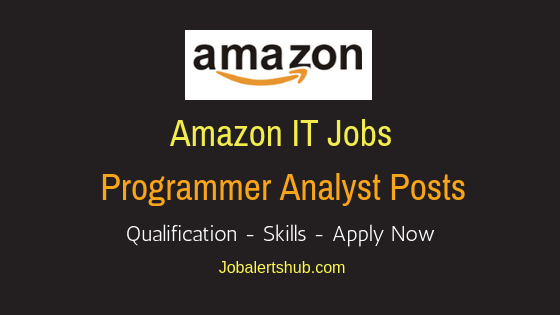 Apply Now: Amazon Freshers 2018 Vacancies For Developers & Non-Voice Jobs. 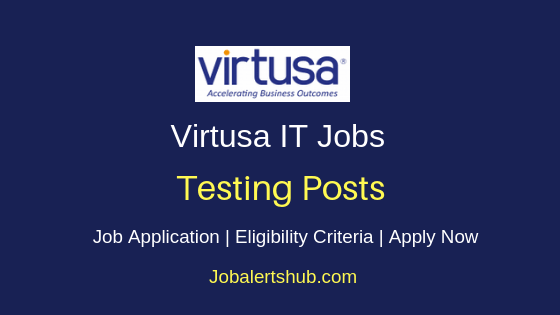 Interested and eligible job aspirants need to apply for the announced post through online mode using job application link below. 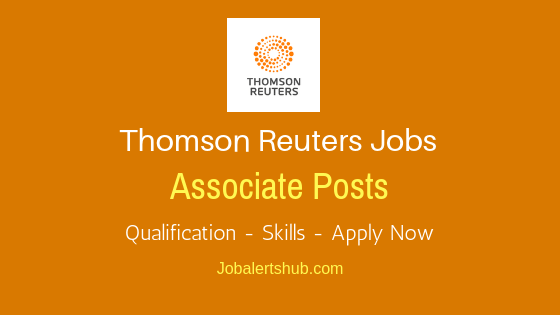 Before applying for the desired post, applicant should initially register with Thomas Reuters, and apply for the vacancy through online using job application link below.